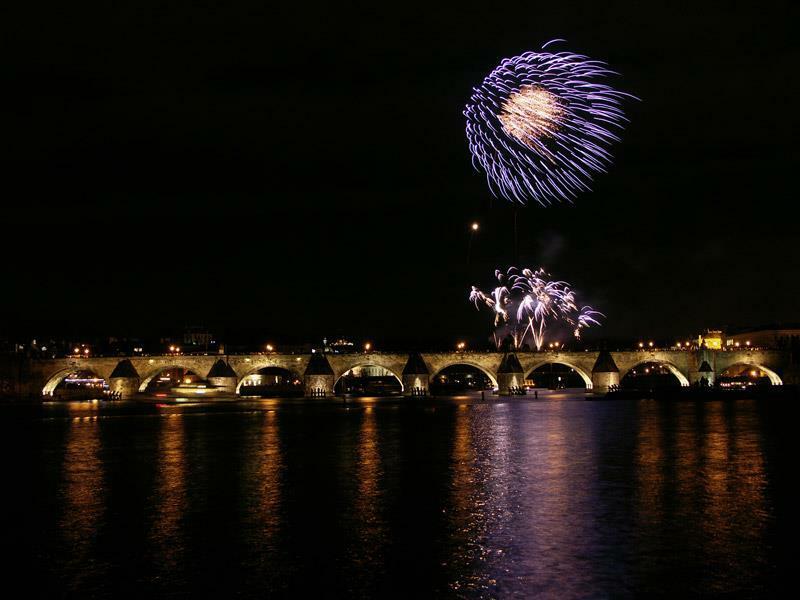 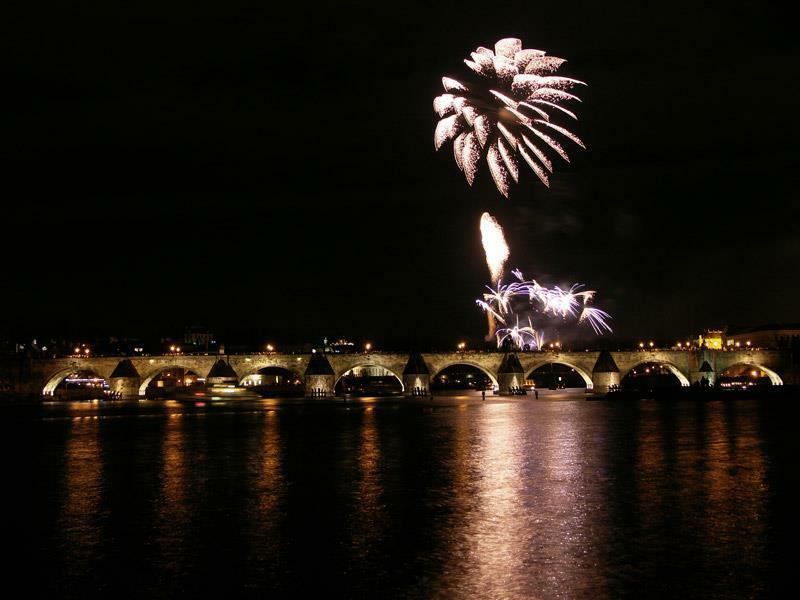 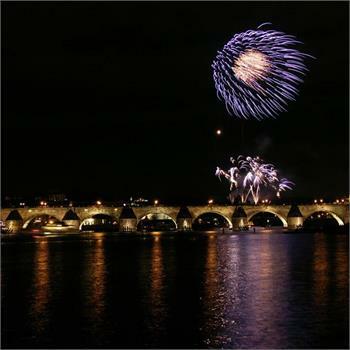 This year's New Year's Eve cruises on our ships and steamers are really spectacular. 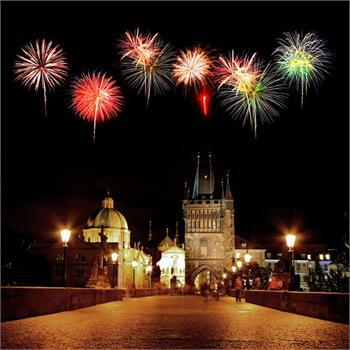 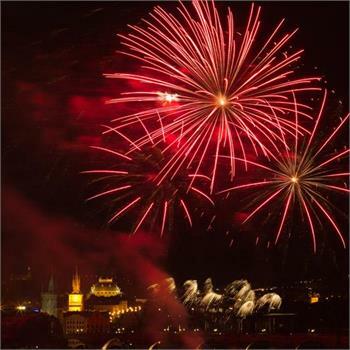 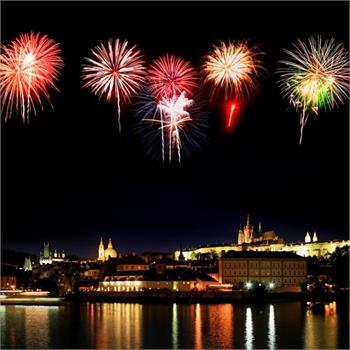 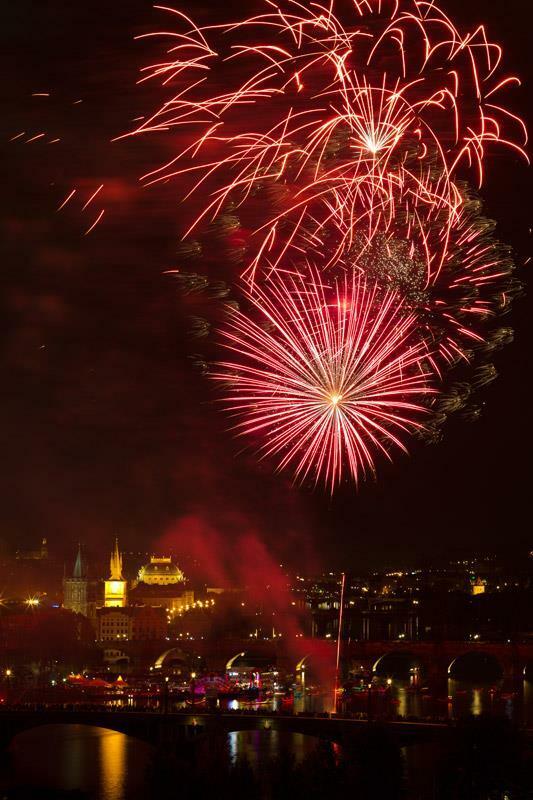 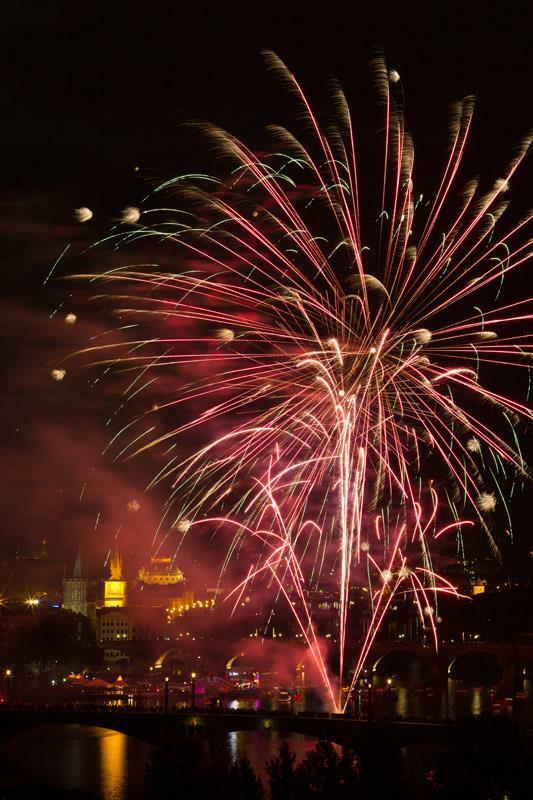 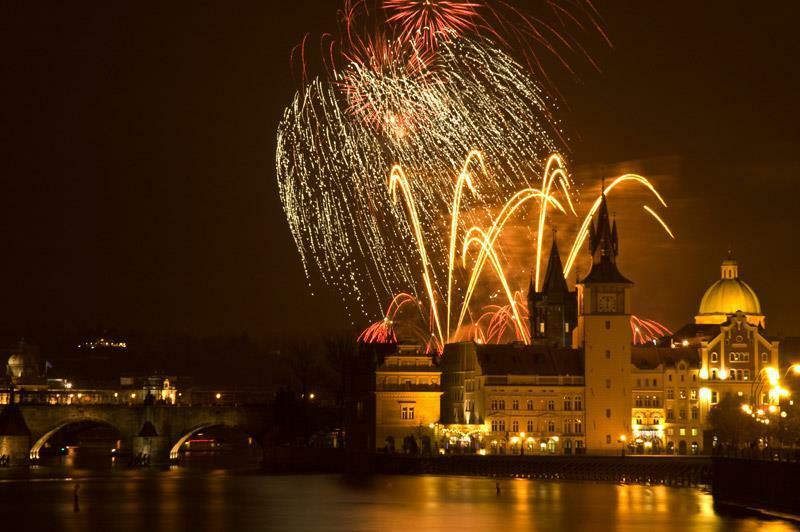 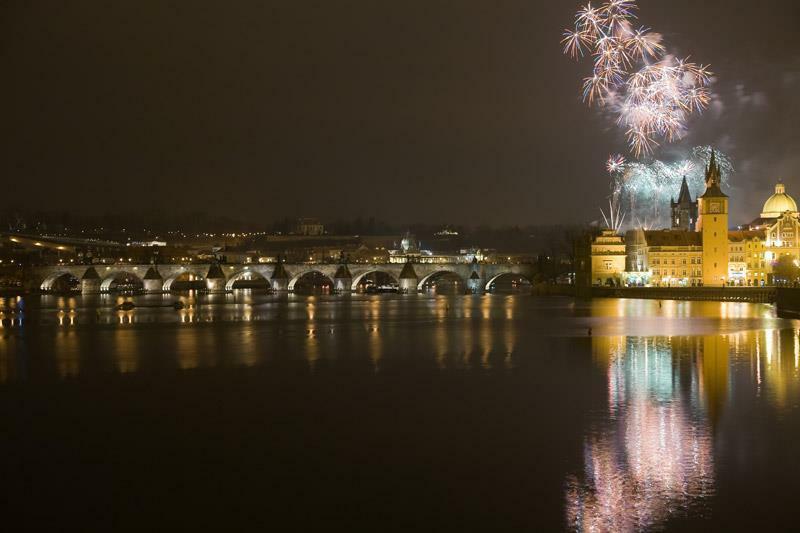 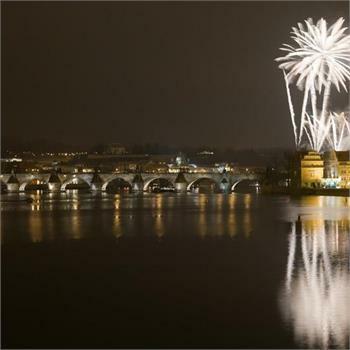 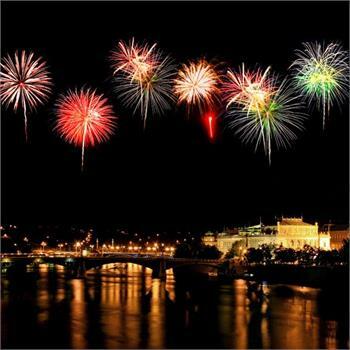 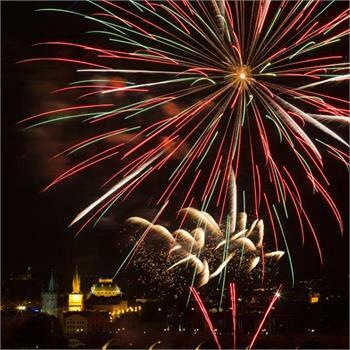 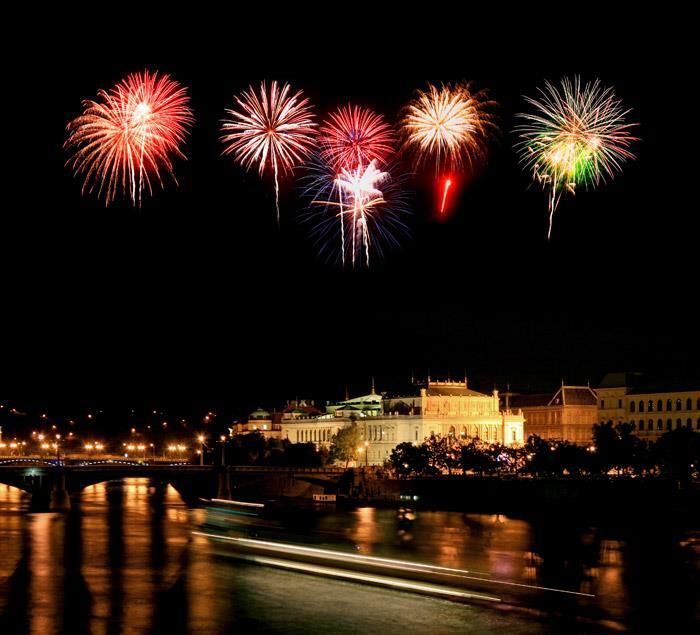 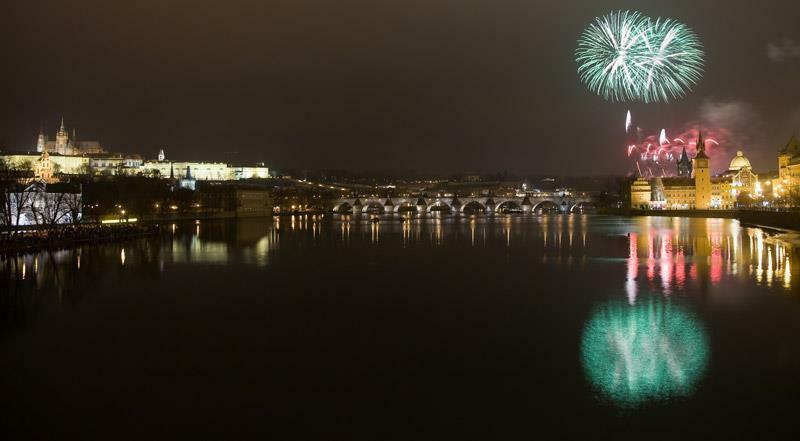 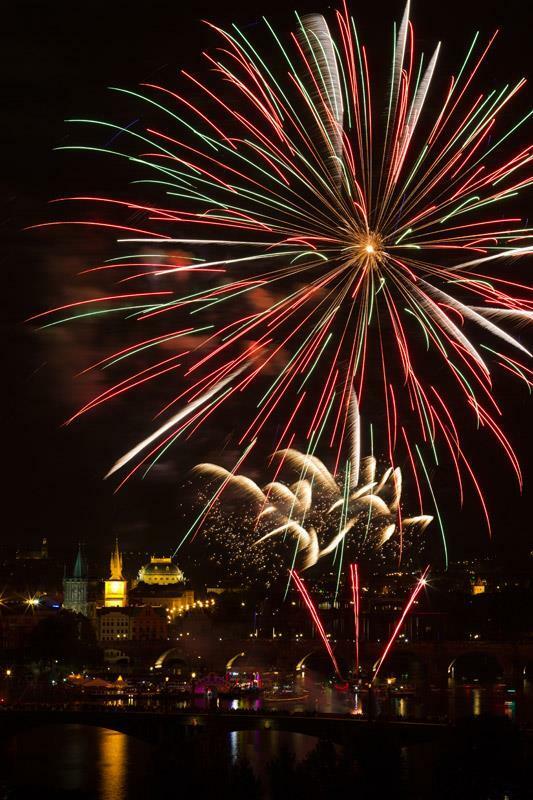 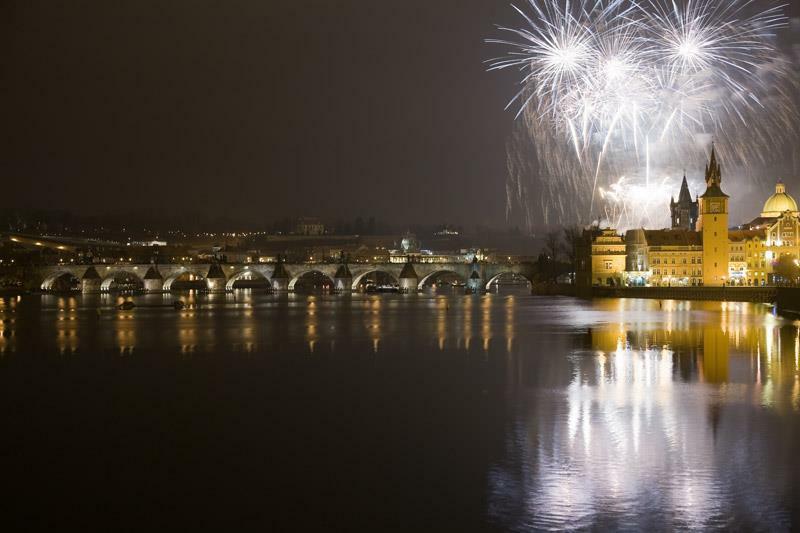 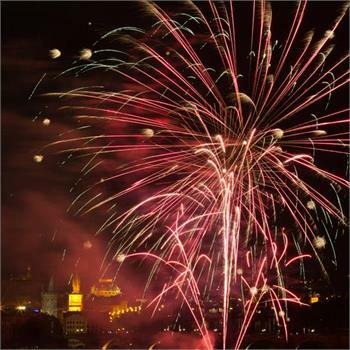 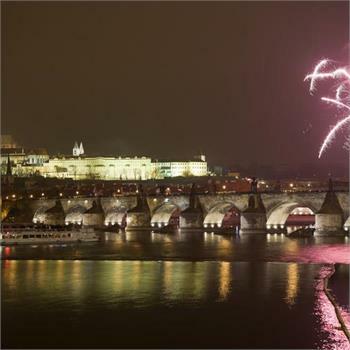 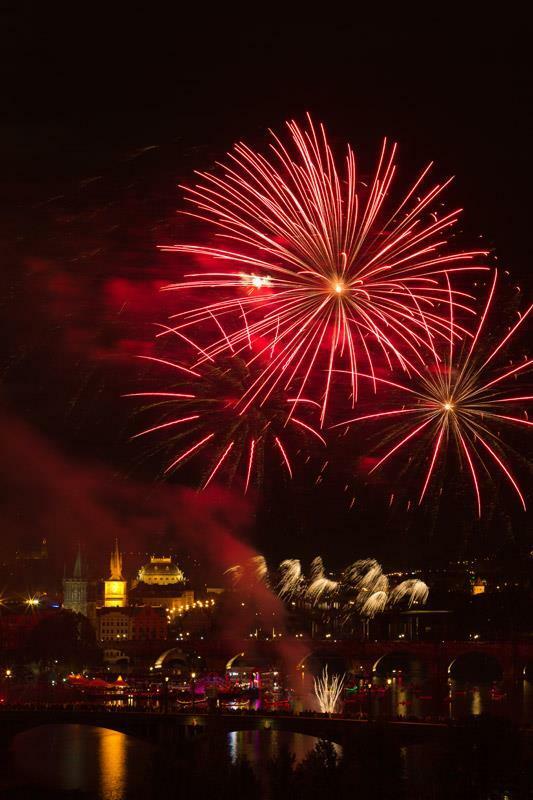 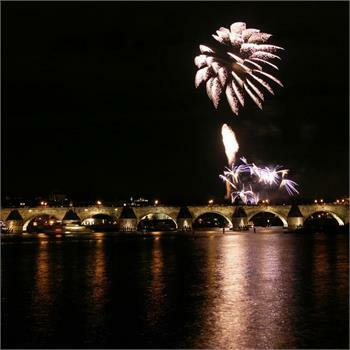 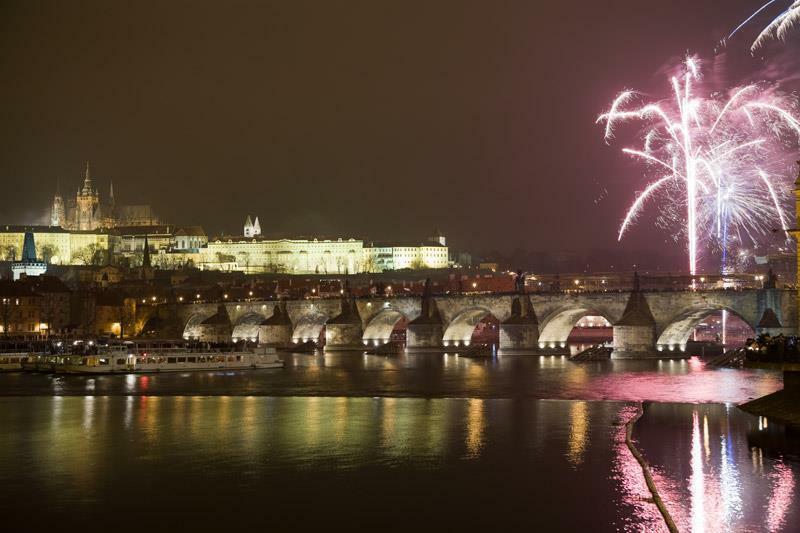 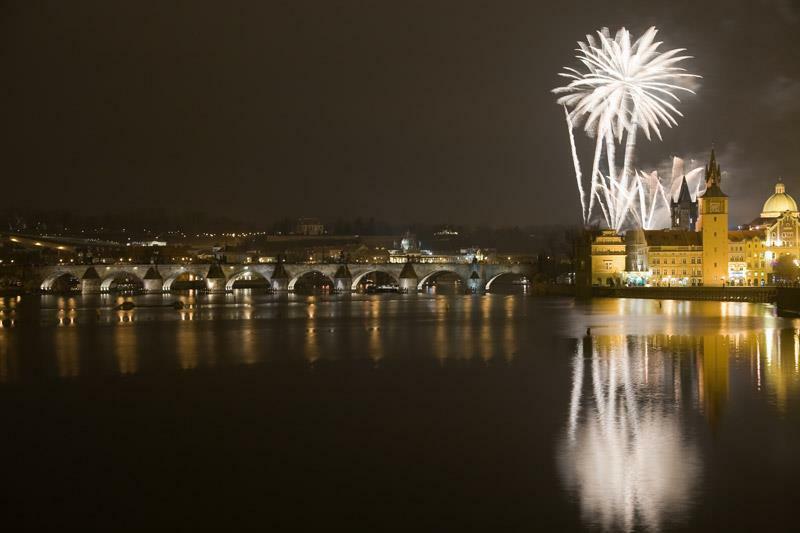 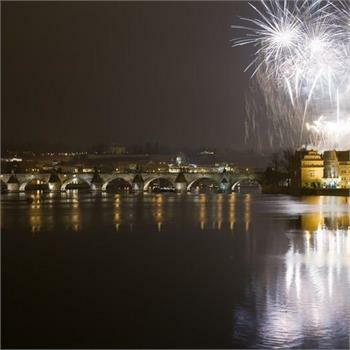 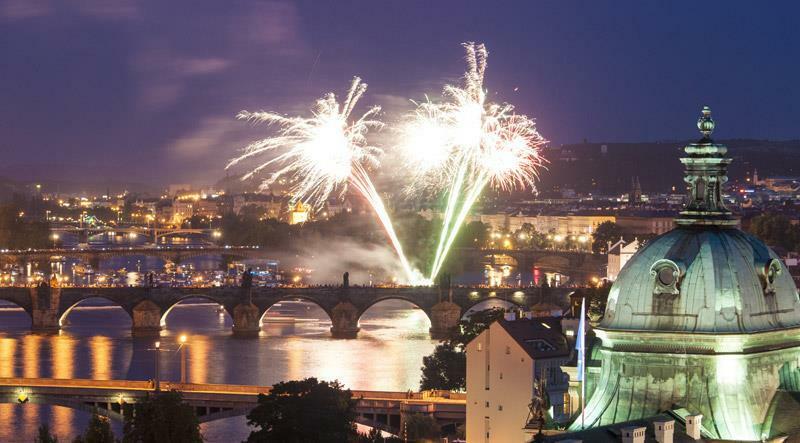 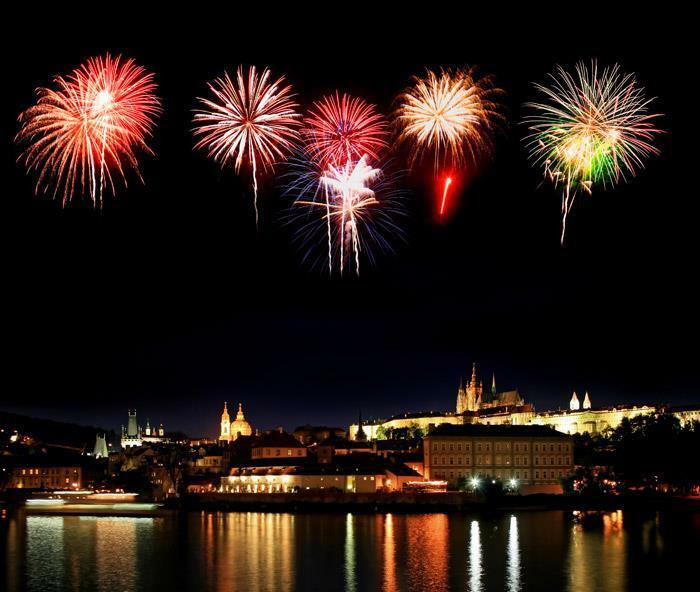 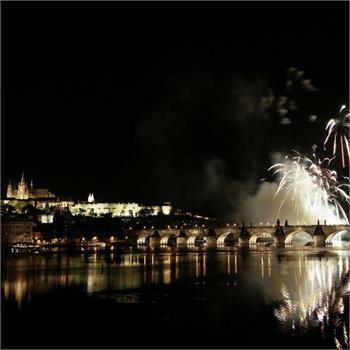 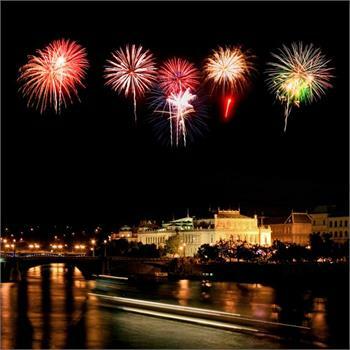 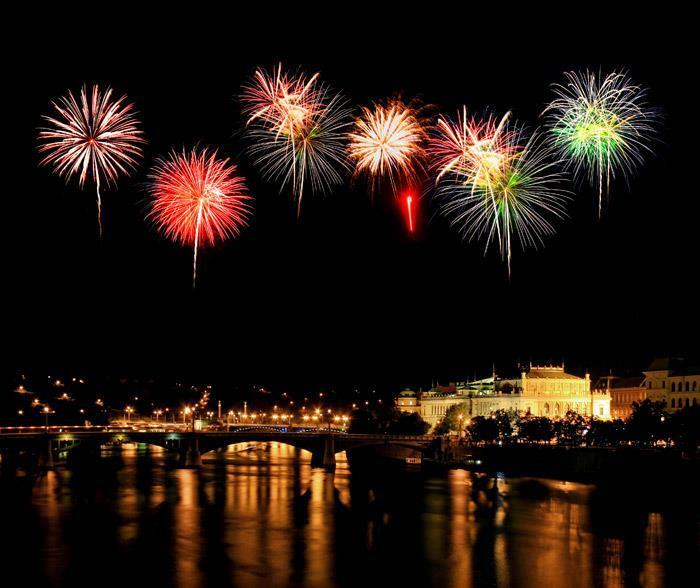 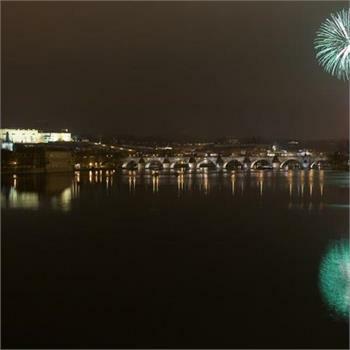 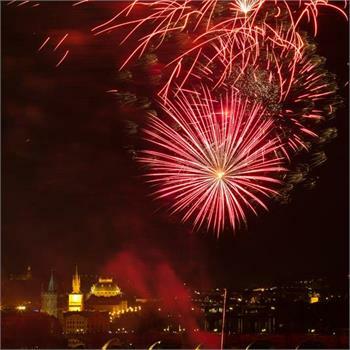 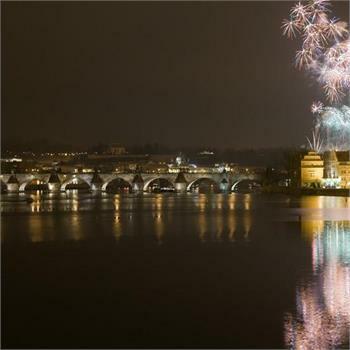 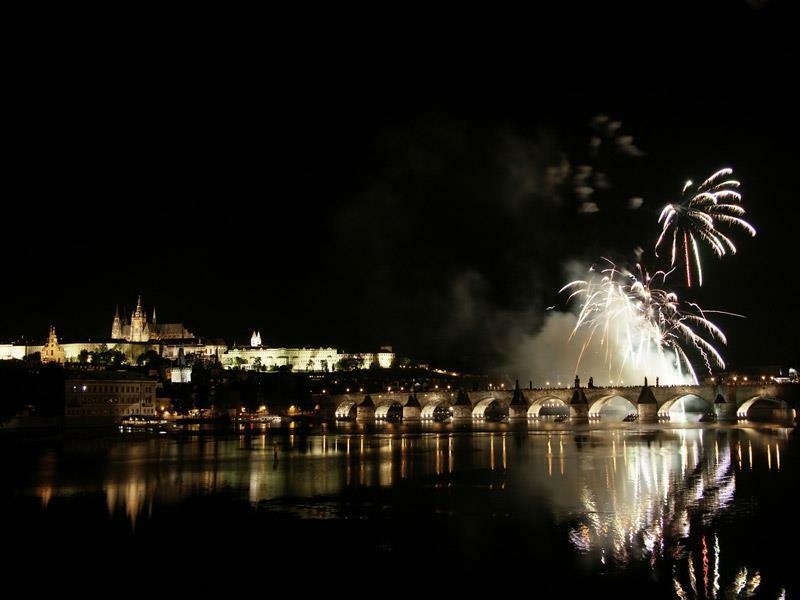 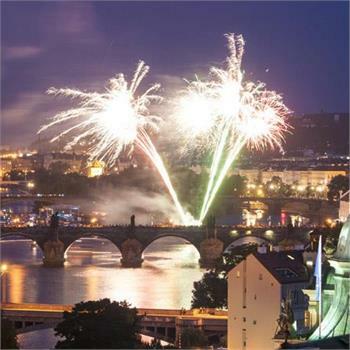 There will be live music, great food and drinks and last but not least, a memorable New Year's Eve atmosphere finished with a beautiful view of Prague fireworks and a midnight toast. 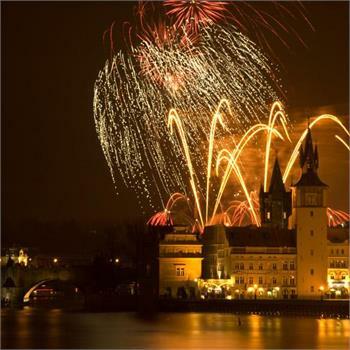 You can choose from three options including luxury cruises with A la carte menu on our boat Lužnice.